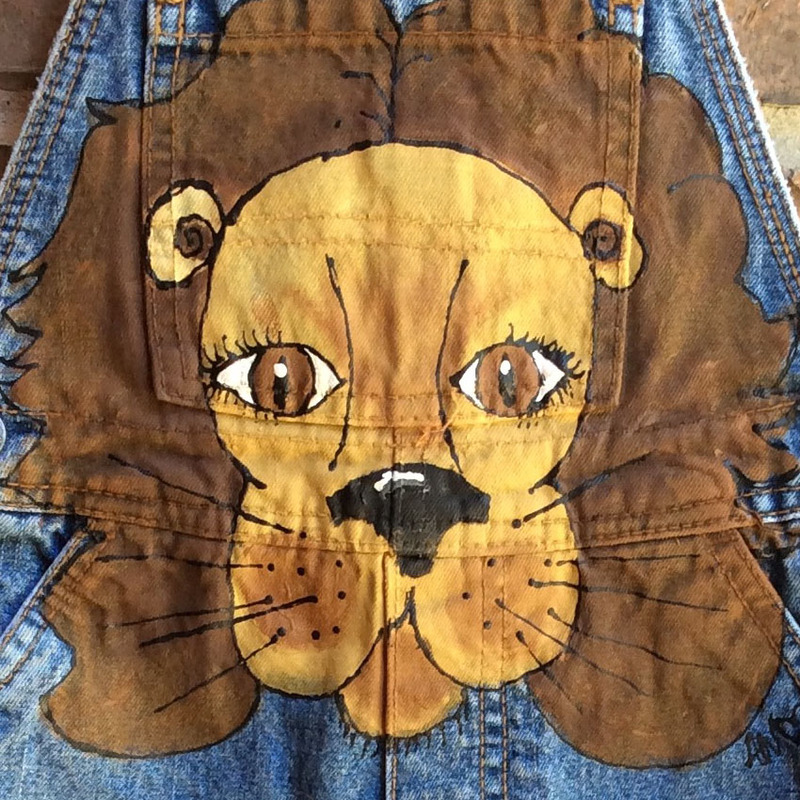 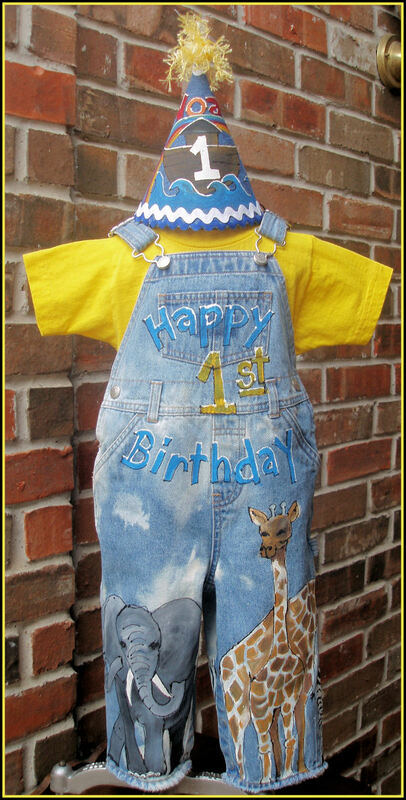 #CBO11 Custom Painted Overalls for Boys--Noahs Ark! 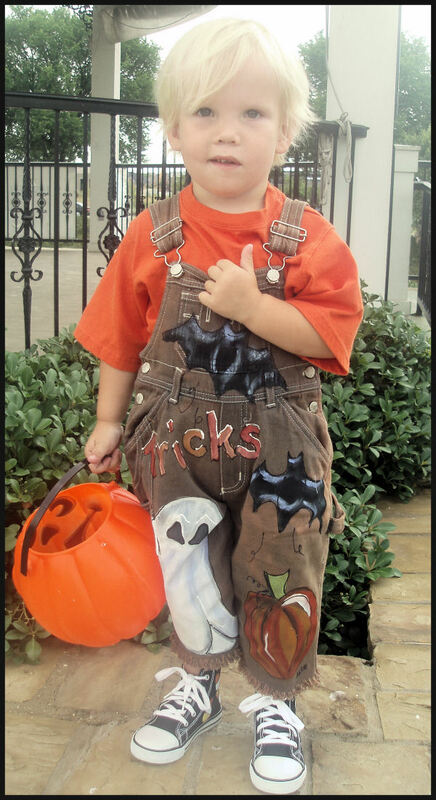 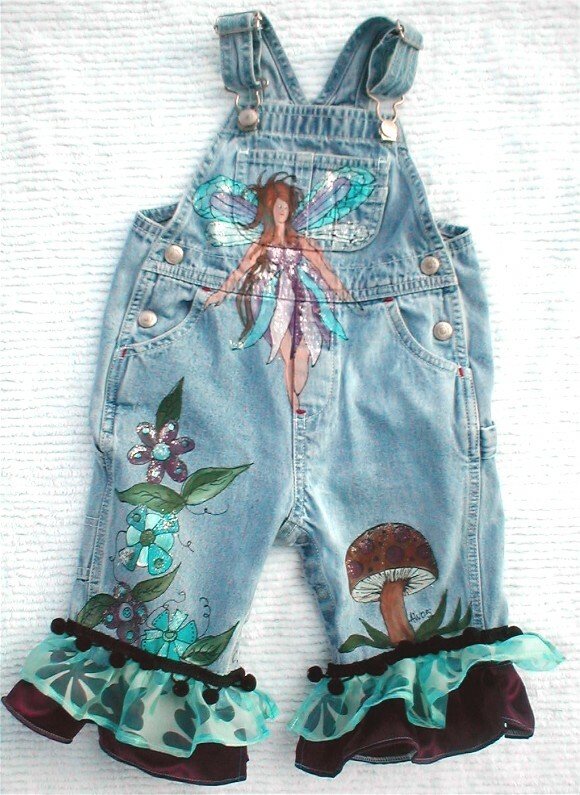 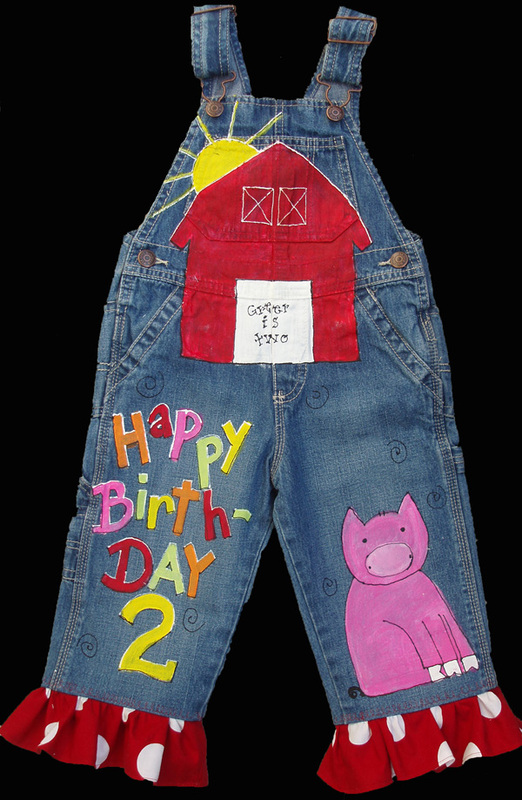 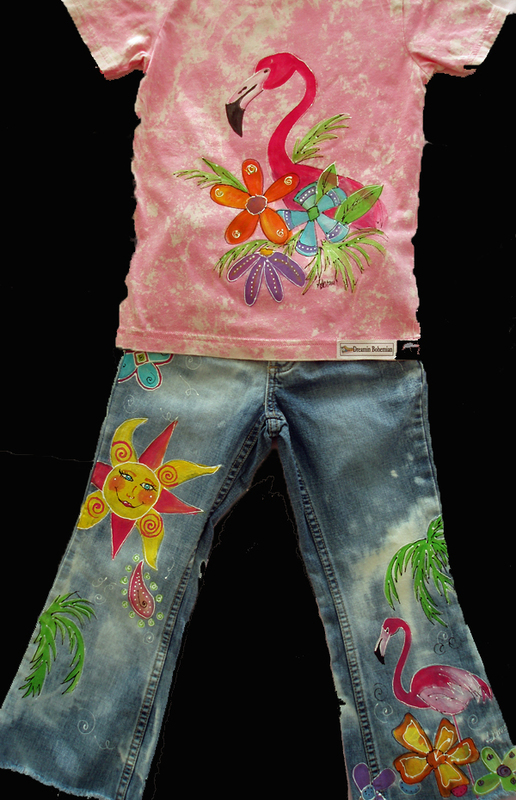 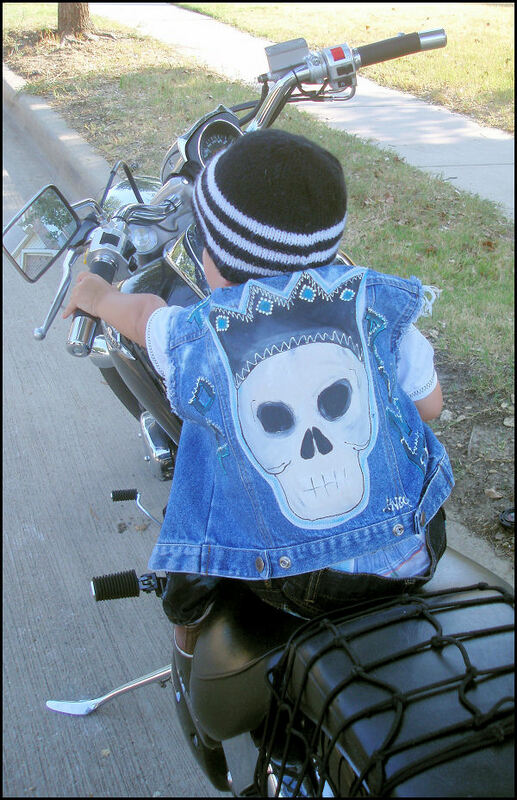 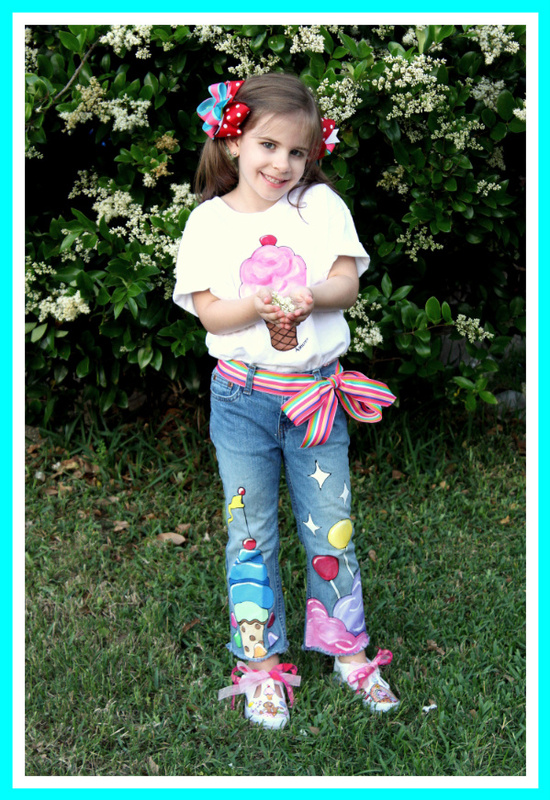 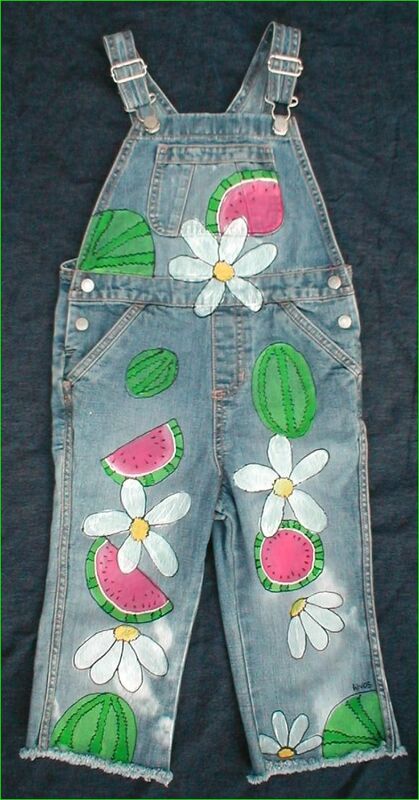 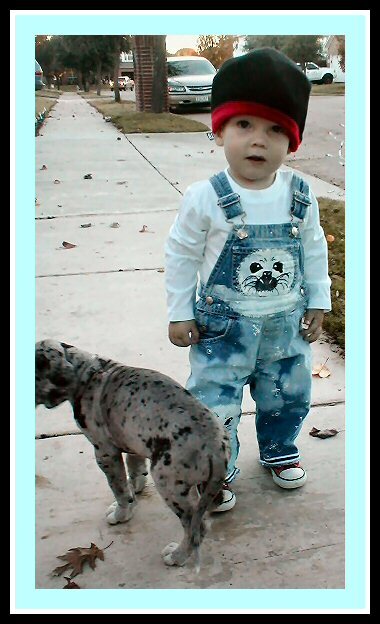 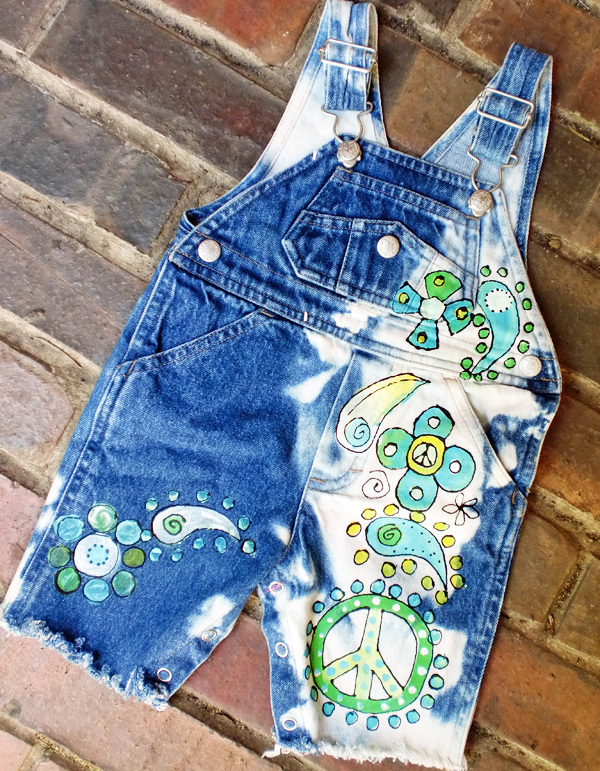 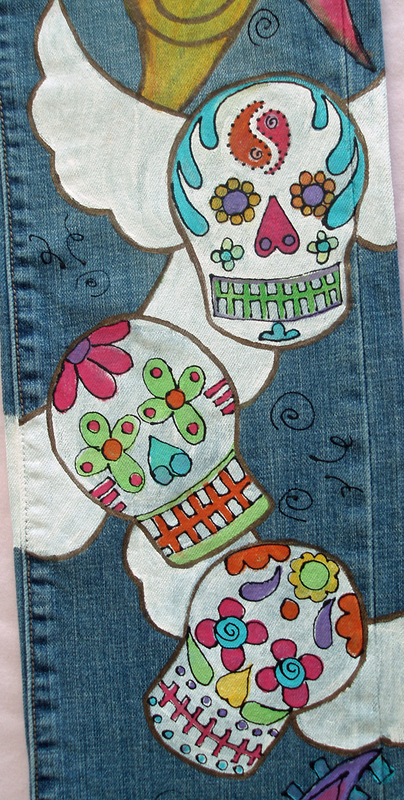 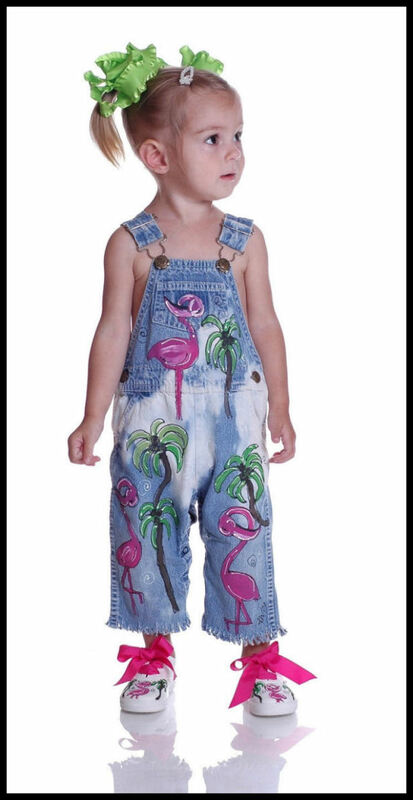 #CBO03 Custom Painted Overalls for Boys--Birthday! 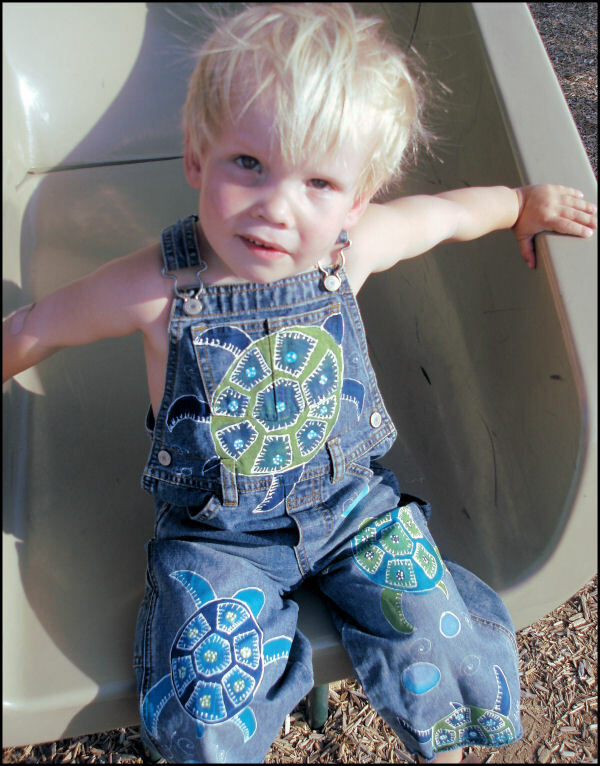 #CBO04 Custom Painted Overalls for Boys--Sea Turtles! 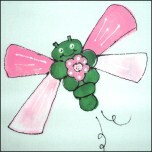 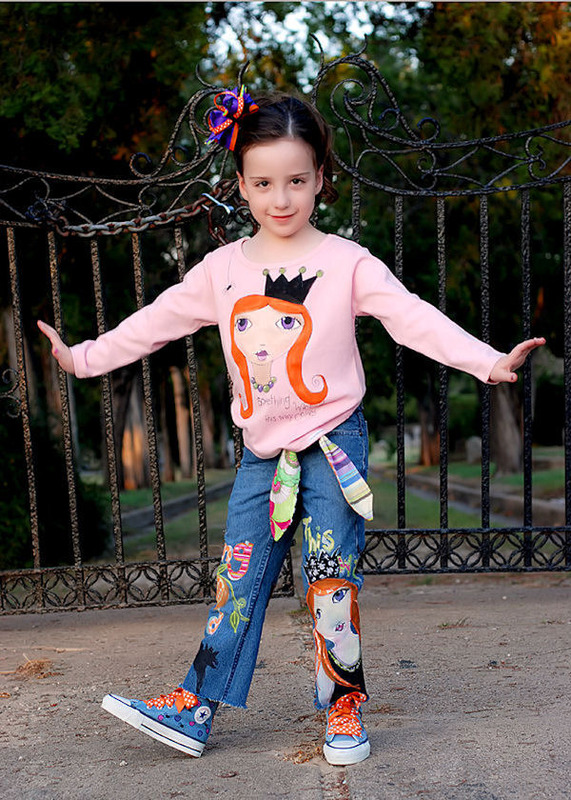 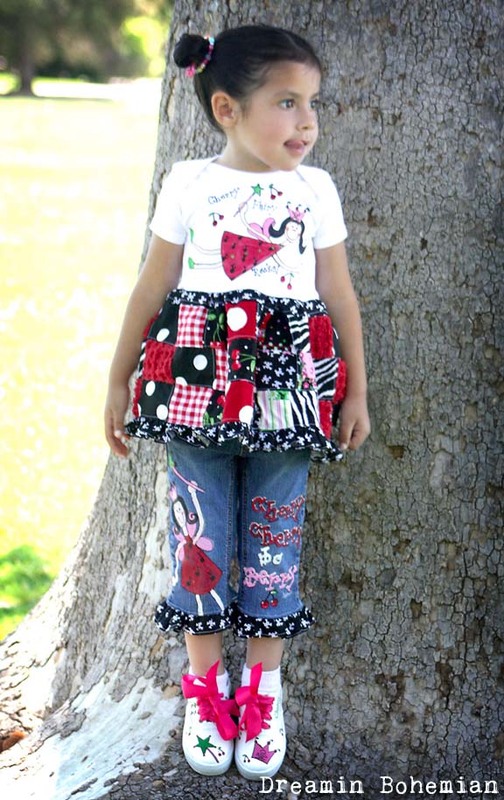 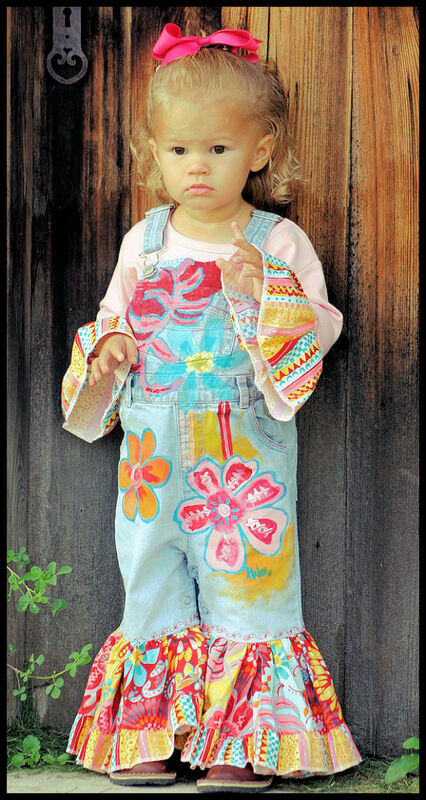 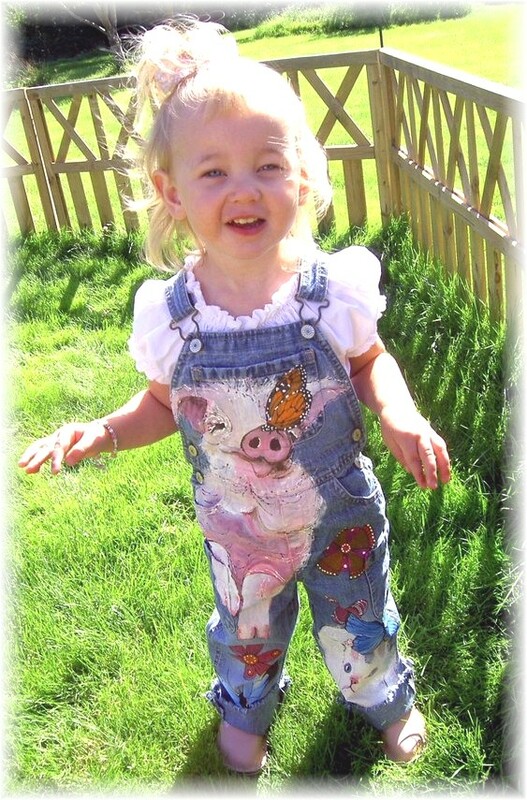 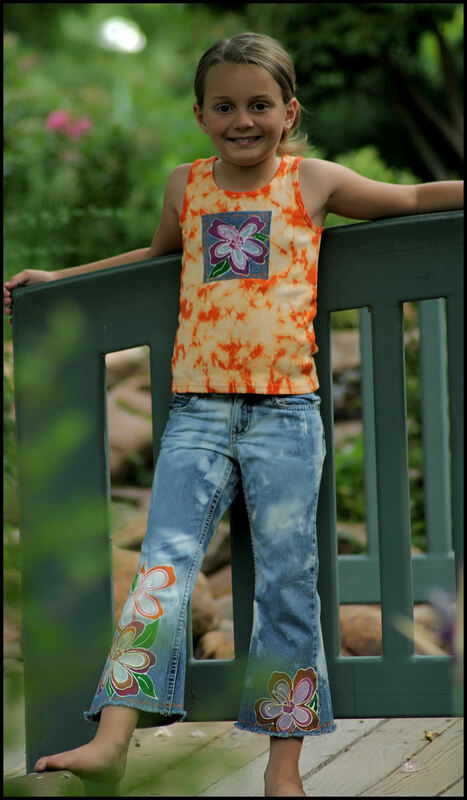 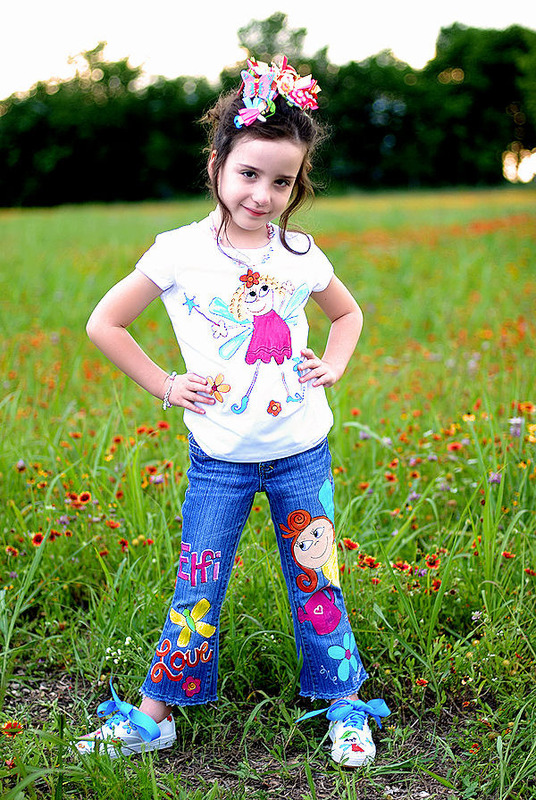 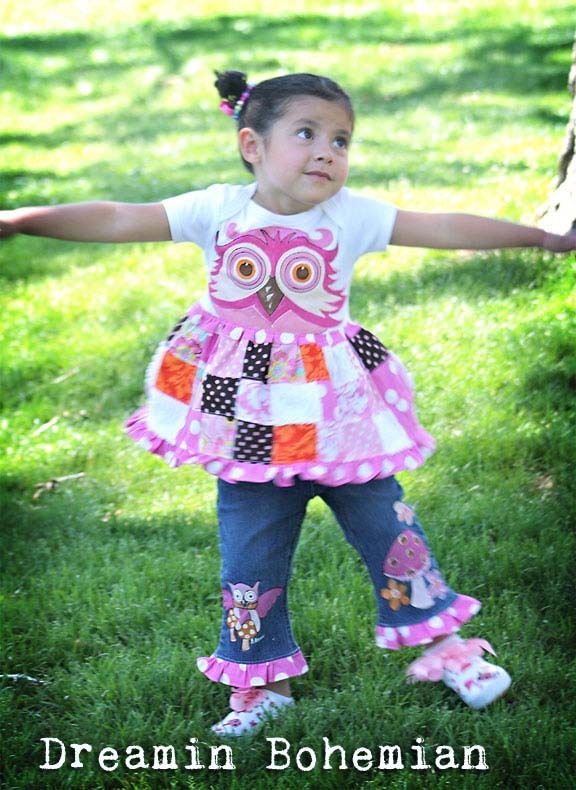 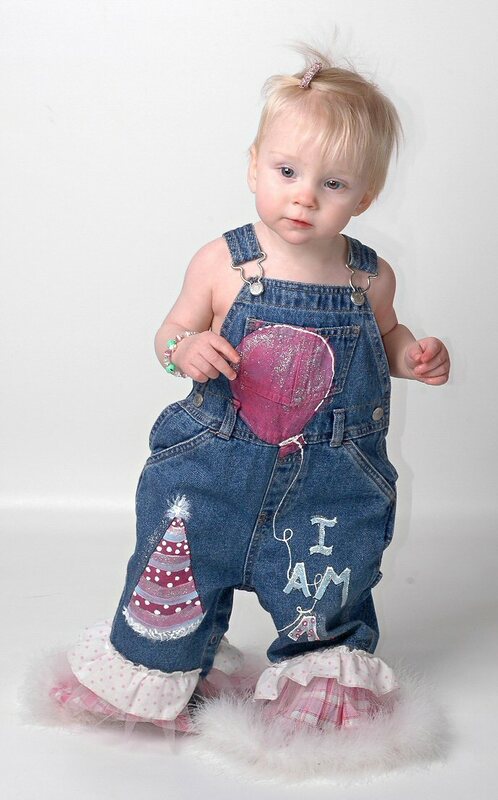 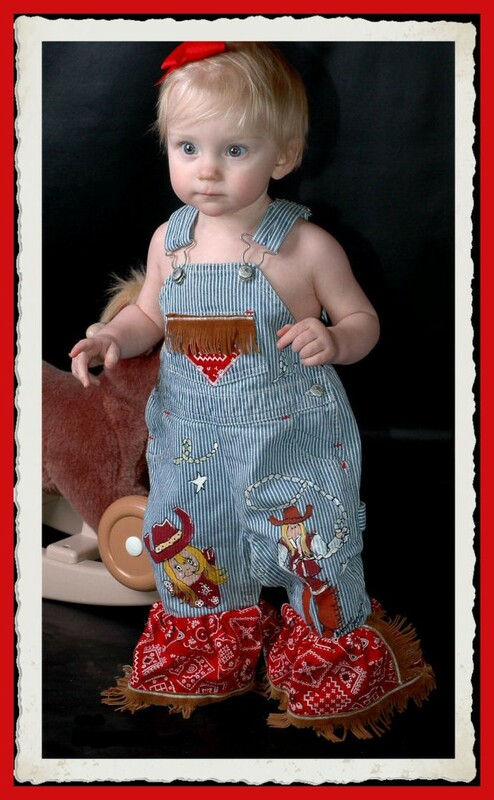 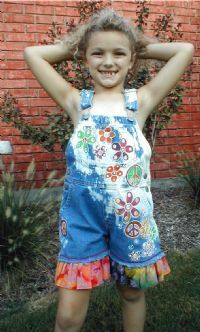 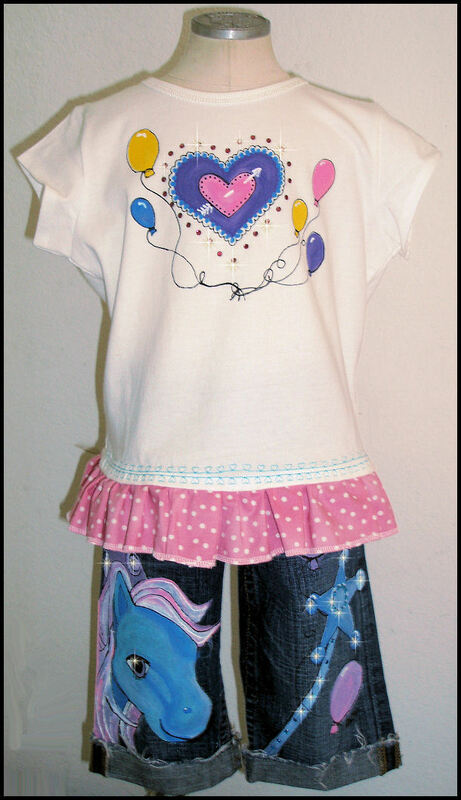 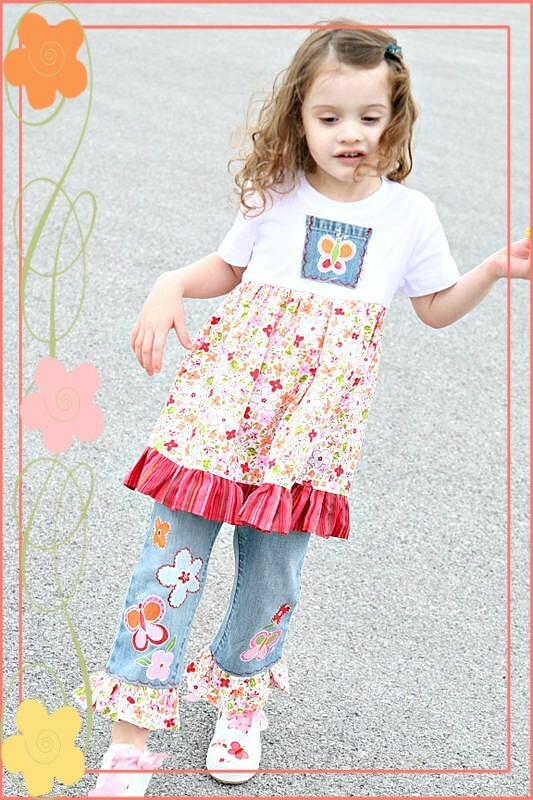 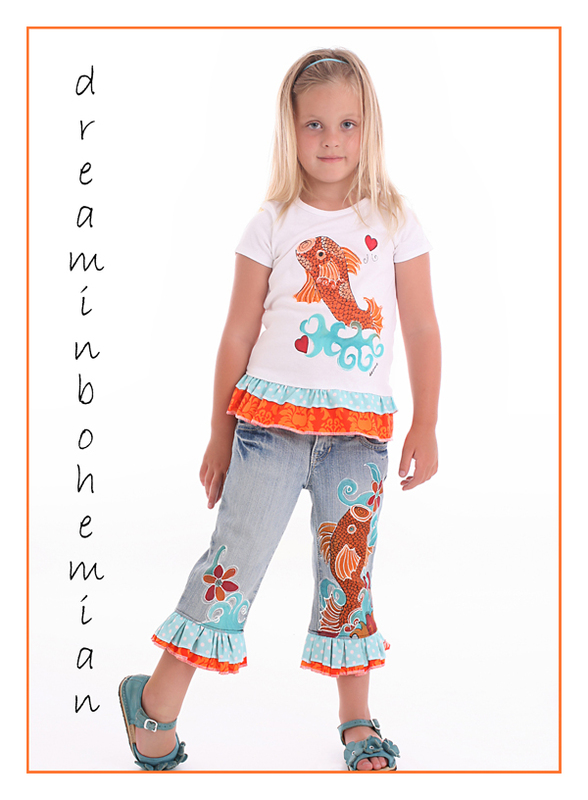 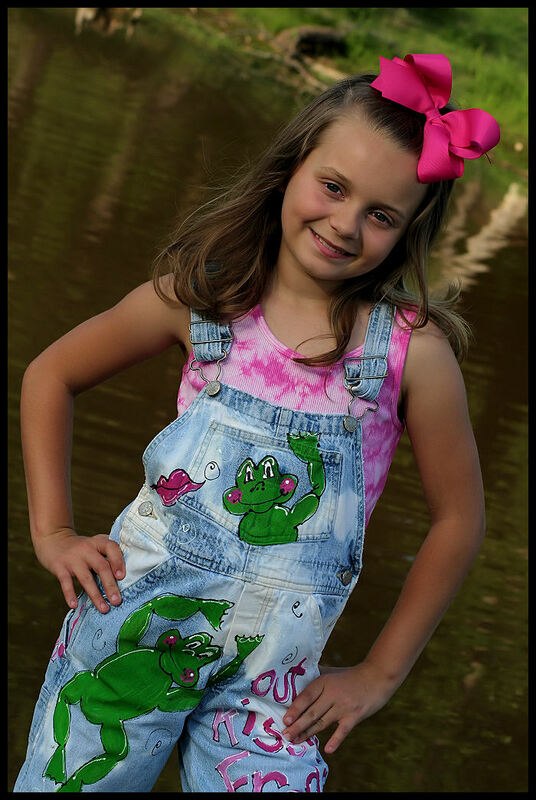 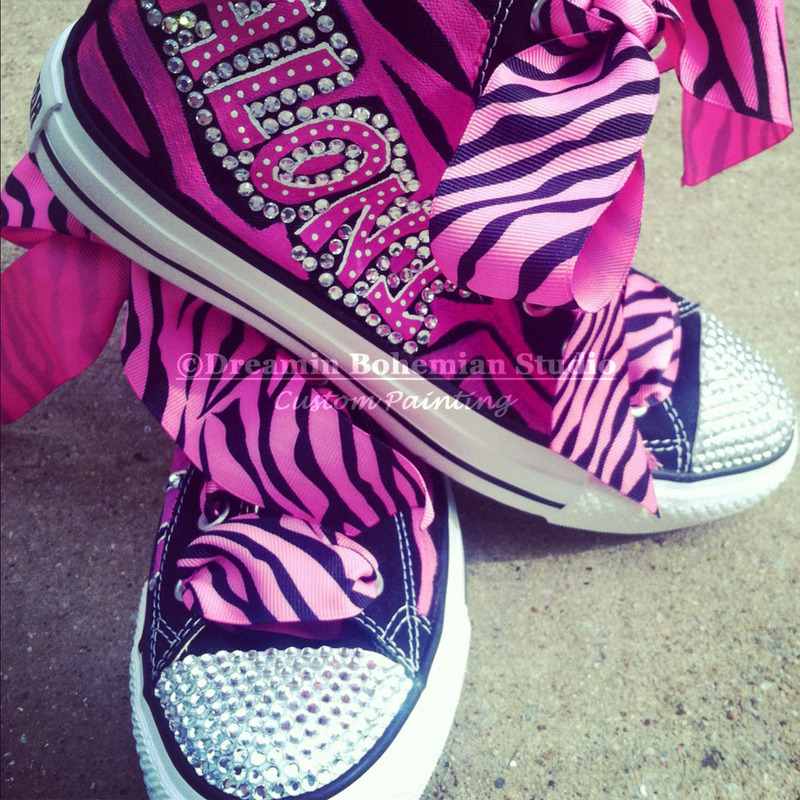 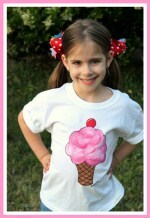 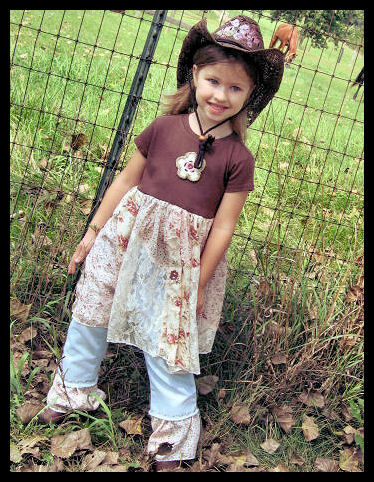 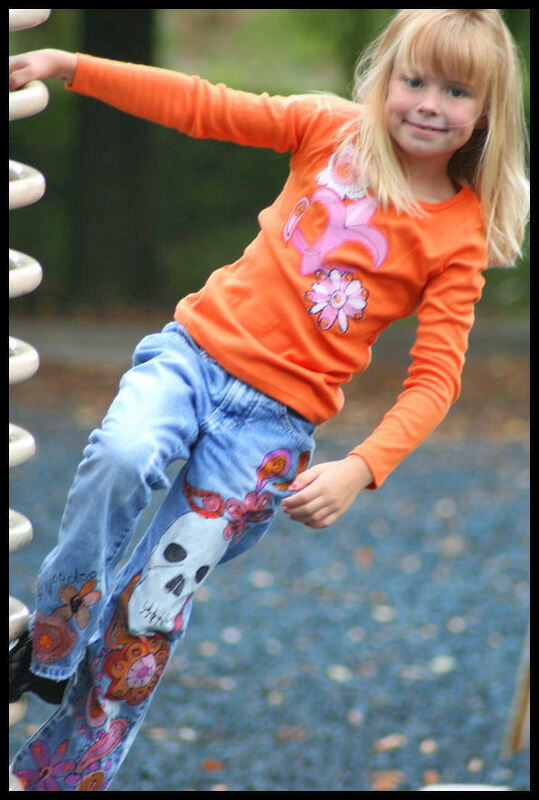 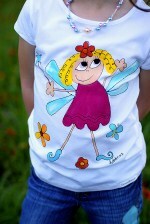 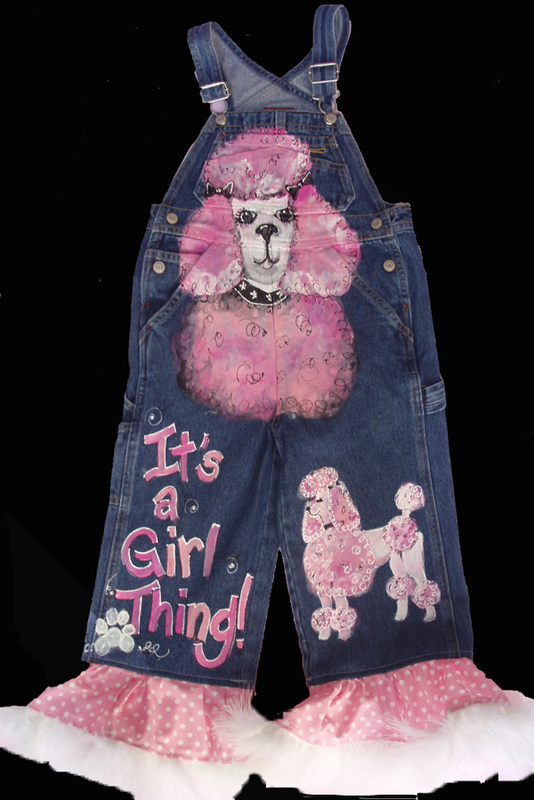 #CO1016 Custom Painted Barnyard Overalls Cute! 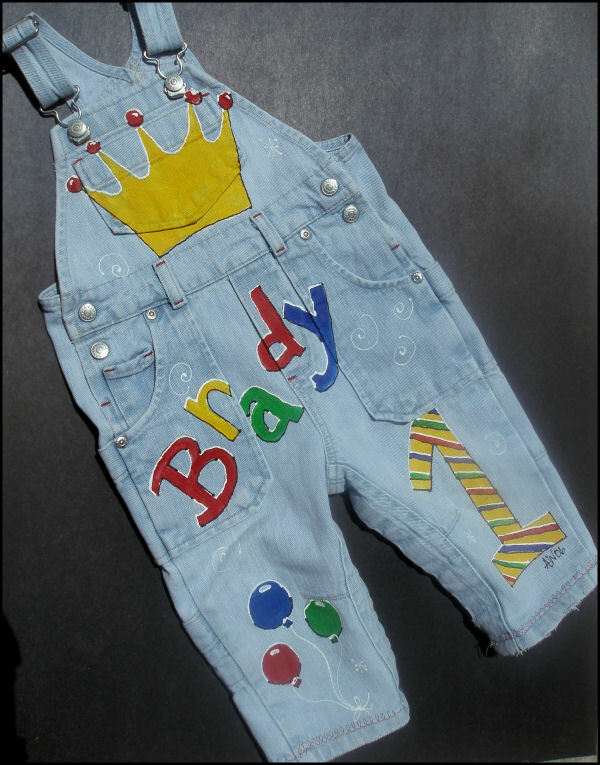 #CBO01 Custom Painted Overalls for Boys-- BaseBall!